They were very professional. The work was done in a very timely manner. 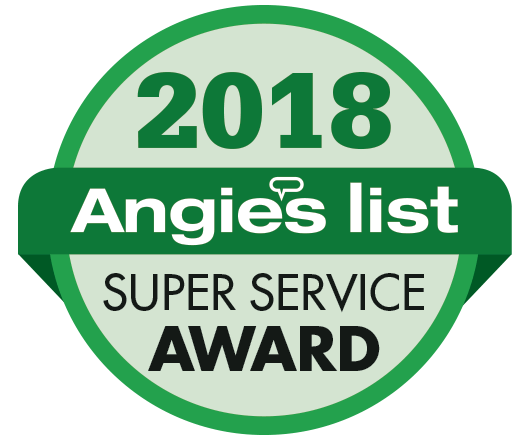 They were very consistent and very helpful if we ever saw something we thought needed to be corrected.Evelyn S.
Triangle Home Exteriors specializes in siding, roofing, windows, decks and other home beautification projects. We offer an exclusive 100% Full Service Warranty, which means no job is complete until you’re completely satisfied. Triangle Home Exteriors guarantees that all of our work will be of the utmost quality. Triangle Home Exteriors handles contracting work on the outside of the home, from roofing to windows, doors, siding and everything in between! 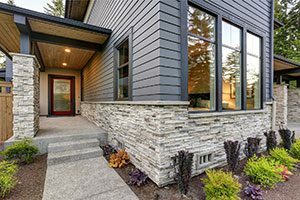 Siding: Triangle Home Exteriors offers numerous siding installation and siding repair options, including James Hardie®️ pre-finished fiber cement siding, vinyl and stone veneer. 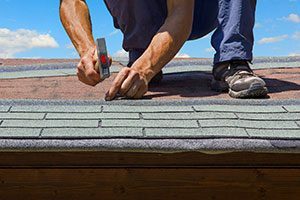 Roofing: Our roofing contractors are dedicated to providing the best quality work and superior customer service. 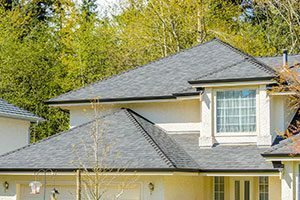 Triangle Home Exteriors is a certified CertainTeed ShingleMaster™, which means you can be confident your roof will look great and protect your home for decades after the work is complete. 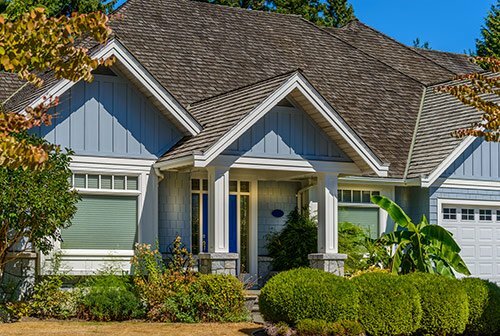 Windows: Triangle Home Exteriors can also help you with window replacement and installation services. Choose from our extensive menu of window options that include vinyl and composite wood windows in every style. 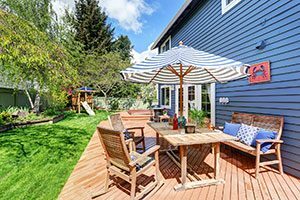 Decks & Additions: We specialize in building customized decks so you can make the most of your living space. Triangle Home Exteriors also builds screened-in porches, which are a great way to maximize your home’s square footage without altering the house’s framing or other components. 100% financing available. We offer great financing plans for customers who are looking to finance their home improvement projects. We have partnered with GreenSky to offer high approval rates with fast funding. We’re a certified general contractor. Triangle Home Exteriors is licensed with the North Carolina Licensing Board for General Contractors. 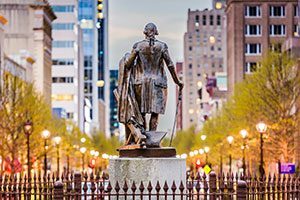 Licensing establishes requirements, standards of practice and disciplinary authority to protect the public from unqualified, incompetent and unethical contractors. Green home improvement. The more efficient your home, the more you could save on heating and cooling bills. We search for the latest products that feature lasting value, improved efficiency and substantial manufacturing longevity. We protect your investment by using materials that will look great and perform well for years to come. 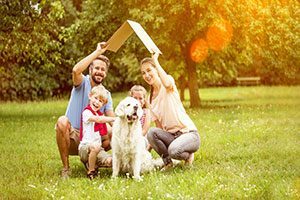 Whether your home needs roof repair, new windows, siding repair or a new deck or porch, Triangle Home Exteriors can handle the job. For a FREE consultation, call (919) 615-1101 or submit an online request form today.